Pavilion Properties are delighted to offer on to the rental market this five bedroom house situated close to Moulscoomb Train Station. 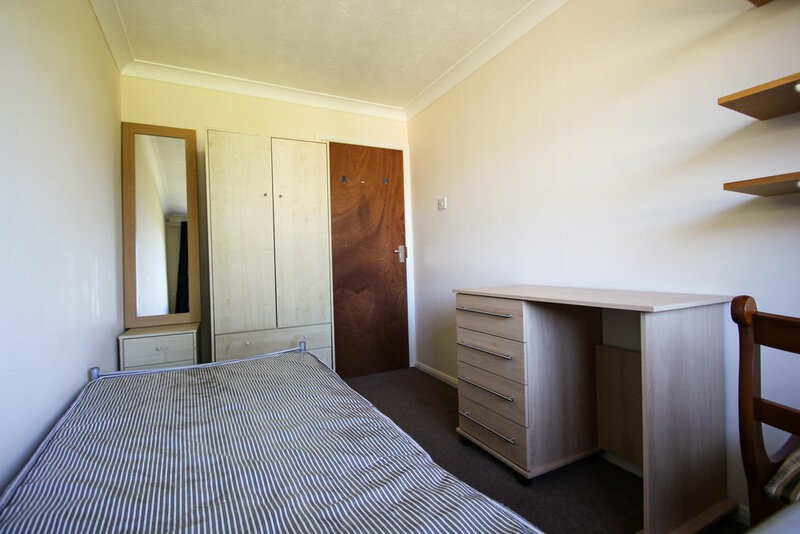 The property is offered fully furnished and comprises two large double bedrooms, two more double bedrooms, one good sized single, bathroom, lounge, modern fitted kitchen with appliances and also a large garden with patio area. An added benefit to this property is the off street parking and access to the garage. 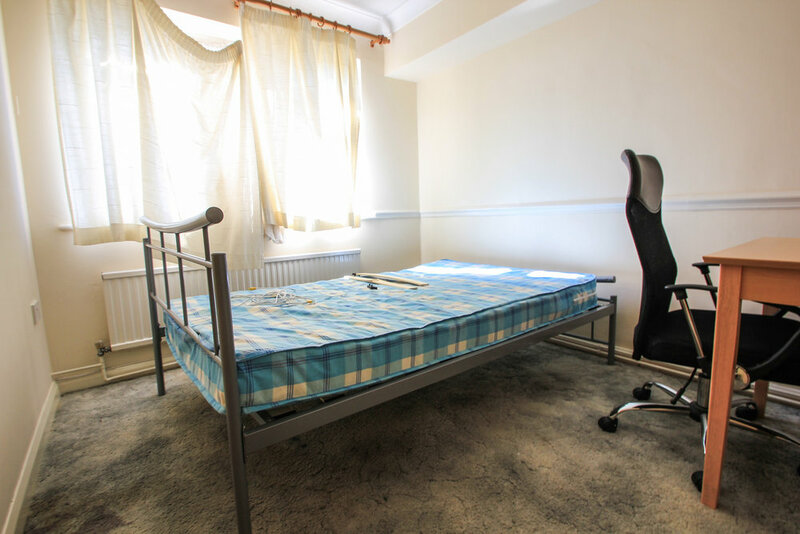 With only a 5/10 minute walk to Moulscoomb train station this property would be ideal for students at either Brighton or Sussex University.